Statewide leaders are lining up in support of an eco-centric economic stimulus proposal introduced at the U.S. Capitol — while some Portland-area politicos are pushing for a more-radical solution tailored to the tree-lined streets of Stumptown. 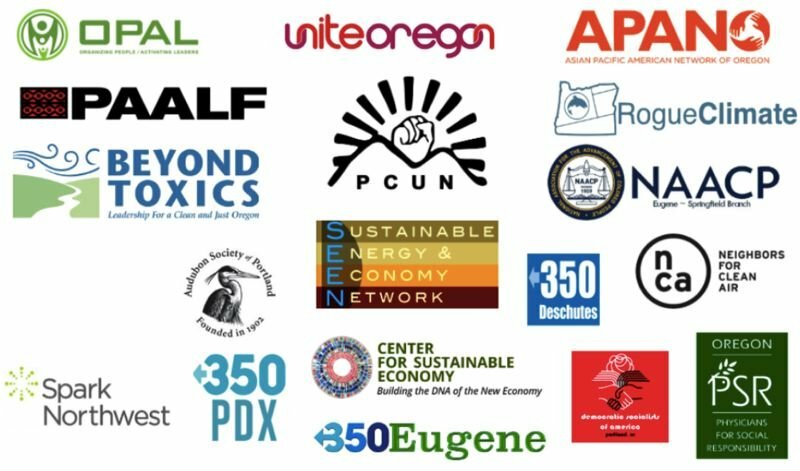 Oregon's Green New Deal, as crafted by a coterie of 18 local environmental groups, would phase out fossil fuel infrastructure while charging toward 100 percent renewable energy, prohibit trash burners, remove dams and nuclear power plants, add new regulations to limit transportation emissions, retrain workers, protect farms and forests from pesticides and establish new institutions such as a Green Bank, among other changes. While that might seem like a big ask, the package has found enthusiastic backing from the Metro councilor for western Washington County, Juan Carlos Gonzalez, and Portland Commissioner Chloe Eudaly, who say the ideas would spur new investment and lessen inequality. "We're at a critical moment in time with climate catastrophe headed our way at an accelerated pace and the federal government working against the best interests of our people and our planet," Eudaly said. "Our only hope is local power." "Climate change is an existential threat to humanity, especially for our most vulnerable communities," added Gonzalez. Regional officials have gone a page farther than the original Green New Deal spearheaded by Rep. Alexandria Ocasio-Cortez, D-NY, which similarly outlines a 10-year trek of industrial and infrastructure projects designed to reach net-zero greenhouse gas emissions across the country, while simultaneously reaping rows of new high-wage jobs. Critics say the resolution released Feb. 7 in Washington, D.C. is unfeasible, light on specifics — or doesn't do enough. But Oregon's Democratic delegation to the Capitol has signed on. 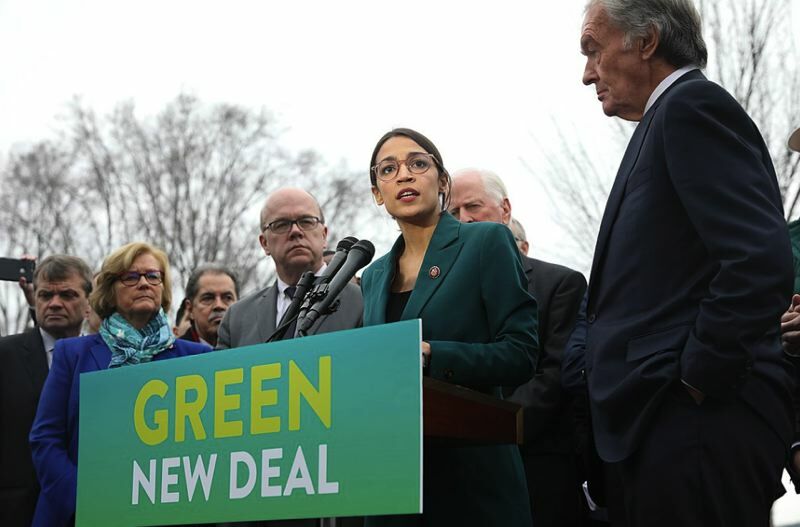 U.S. Rep. Earl Blumenauer is an original co-sponsor of the Green New Deal, while Sen. Ron Wyden stumped for the program in an opinion piece published in Politico Magazine last month. "Congress needs to kick the carbon habit," Wyden wrote. "Scientists are sounding the alarms. Citizens are demanding more than the status quo. Urgency is everything." Rep. Suzanne Bonamici is one of just nine federal lawmakers added to the newly-revived Select Committee on the Climate Crisis, which won't have the power to subpoena documents or compel citizens to testify. In a statement, the Beaverton Democrat said she would fight for policies that "strengthen the economy and protect our planet." Sen. Jeff Merkley also supports the Green New Deal. Rep. Greg Walden, the lone Republican representing Oregon in Congress, has described the deal as promoting socialism, though he says the science of climate change is settled. "We've got to focus on what industry can do to help," Walden told the Bend Bulletin.